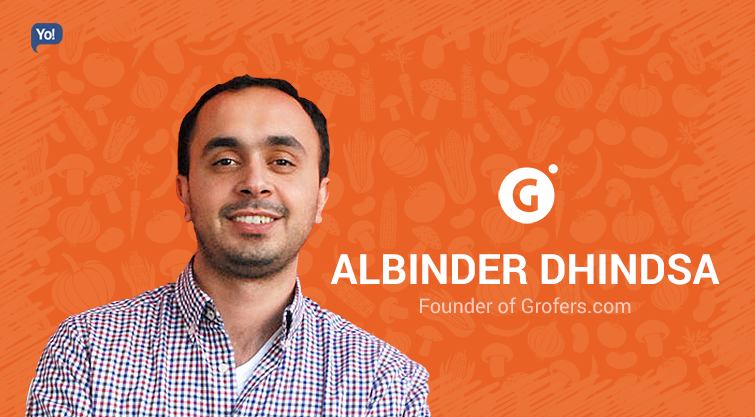 The 33-year-old young man – Albinder Dhindsa is Co-founder & CEO of Grofers.com. Grofers, with a current valuation of roughly $115 Million is a Gurgaon-based start-up e-commerce platform which helps its customers with their daily shopping for products such as Grocery, Bakery Items, Flowers, Fruits & Vegetables, Meats, Baby Care Products, and many more! Albinder, unlike most other upcoming businessmen/women, was an accidental entrepreneur, who had absolutely no intentions of getting into business, but because he saw a huge gap in the market along with a lucrative opportunity, he simply couldn’t control his urges to jump on to the entrepreneurship wagon. But at the same time, even though he is a first generation entrepreneur of his family, he is known for the ways he does and is doing business. 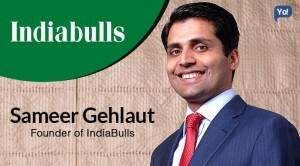 Personally speaking, he has completed his Bachelors in Technology from the IIT-D and has also pursued his Masters in Business Administration from the Columbia University – Columbia Business School. The Path That Led To Grofers! Soon after completing his bachelors from IIT-D, Albinder began his career! He started working in 2005 as a Transportation Analyst at URS Corporation and continued the same for almost 2 years. In 2007 he took his first jump and moved to Cambridge Systematics as a Senior Associate and went on to work with them for more than 3 years. In May 2010, Albinder decided to leave his job and moved to the United States to work pursue his Masters in Business Administration. While he was at it, he also joined UBS Investment Bank as an Associate in June 2011 for 3 months. 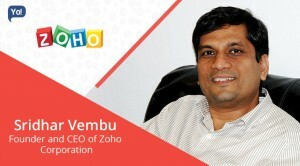 After completing his studies, Albinder decided to move back to his home ground to join Zomato.com as their new Head of International Operations, and went on to create a pool of knowledge for himself, for almost 3 years. 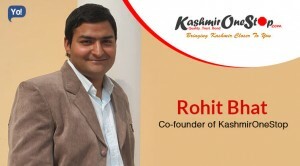 And while he was at Zomato, he began working on his life’s most ambitious project – Grofers! It all began when Albinder was in the US! 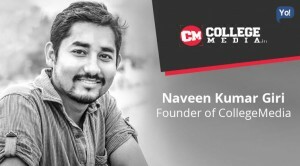 He happened to meet Saurabh Kumar while working with Cambridge Systematics and kept in touch with him since then, but with absolutely no intentions of any entrepreneurial motive. 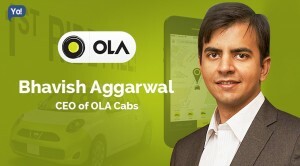 To give you a short brief about Saurabh; he is a graduate from IIT Bombay and holds an MS from the University of Texas. 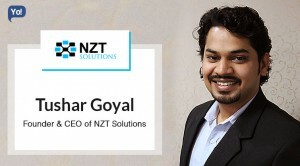 Professionally; after working with Cambridge Systematics, he had also worked with Opera Solutions as Senior Analyst and Rasilant Technologies in Mumbai as a COO. Moving on, Albinder & Saurabh saw a huge gap in the logistics or rather the delivery industry and could sense a huge untapped opportunity. They saw that most of the transactions between the consumers and merchants in the hyper-local space were still very unorganised. They also got a chance to speak to a few merchants and got to know that shops like local pharmacies did 50-60 home deliveries in a day within three to four km radius, and their real pain-point was delivery logistics. And it seemed that the merchants had built a solid customer base but were struggling to provide a higher quality and reliable service, because they lacked have the scale to be able to build the infrastructure. Hence, they quickly began ideating on building a platform that could prove to be a win-win for all and would also fill the gap. And after laying the foundation for their start-up, they first started – Onenumber in 2013! Now their initial idea was to provide an on-demand pick up & drop service from shops around their neighbourhoods like pharmacy, grocery and restaurants for a customer. It was basically a one-stop solution for customer’s local delivery needs. Even though they had restaurants on board, but still they saw that 90% of their orders were coming from groceries and pharmacies. 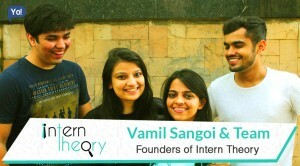 Taking a cue from this, they decided to focus on only these two, quickly pivoted their model and also rebranded themselves as Grofers – a hyper- local logistics company! Owned and operated by Locodel Solutions Private Limited; Grofers is a hyper-local logistics company which provides an e-commerce platform for daily shopping. The platform enables its customers to shop from their favourite merchants in their neighbourhood and provides them with a delivery at their doorstep within 90 minutes. In other words; by connecting the merchants to the consumers from their neighbourhood, Grofers attempts to make the local shopping experience easy and pleasant. They help deliver a range of more than 20,000 products spread across various categories which include Grocery, Bakery Items, Flowers, Fruits & Vegetables, Meats, Personal and Baby Care Products, Pet Care Items, Electronic Accessories, etc! These deliveries can either be scheduled for instantly or for a convenient time later. To be able to meet the delivery time, Grofers has built multiple stations across all the cities they hold presence in. So whenever a customer places an order, it goes to the merchant as well as to the relevant station, then somebody from the nearest station picks up the order from the merchant and delivers it to the customer. The platform currently operates in a total of 10 cities: Ahmedabad, Bangalore, Chennai, Delhi NCR, Hyderabad, Jaipur, Kolkata, Lucknow, Mumbai, and Pune. How did Grofers grow into becoming what we see today? 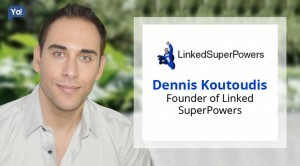 The company had now moved from a B2B (Business 2 Business) model to a B2C (Business 2 Customer) model. And the real beauty of a model like Grofers was that, it had endless possibilities of utilising a hyper-local delivery network. Now, Grofers was primarily born to solve a very basic problem – we have to go to the nearby store for daily needs. And they had a pretty much sorted revenue model, wherein they earned their revenues via commission from retailers. But when they began, they had to go through certain hurdles that are most common to the ventures which are unique, one of which being – creating awareness! And as much as they were prepared that, convincing people that they could be trusted to do deliveries for them, would be difficult but as they say, “it’s easier said than done!” Gradually, by providing quality service, they began to gain customer loyalty and their kitty started getting bigger. The word began to spread and in a matter of few months, things began to escalate very quickly and they started seeing a lot of traction from local merchants and were now closing roughly 500 deliveries a day. This was also a clear intimation that they were doing the right thing, but this also meant that they had to learn to scale very quickly. In the next few months, Grofers increased to adding 7 stations to their kitty, were fulfilling more than 3000 orders per week and were also signing new clients as well. Within three months of starting up, they had reached to a stage where they were processing orders worth Rs. 8 lakhs. And by the end of the year, to make it more convenient for its customers to order, the company also came out with its mobile application. Additionally, they had also increased their employee strength to 650 spread across all the cities it operated in. What was even more interesting to know was that, Grofers didn’t run a single marketing campaign to promote itself. As the year of 2005 began, the company again came out with another huge news that, it had acquired “MyGreenBox“! 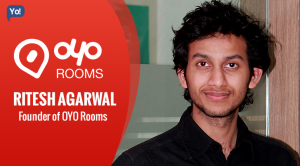 It was a mobile-only delivery platform based in Gurgaon founded by Varun Khurana. 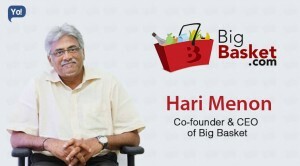 The purpose of this acquisition was that, they had a great amount of expertise in the grocery space, plus they also had partnerships with FMCG brands and were doing a lot of grocery- focused things. Another important reason for this acquisition was that, the on-demand delivery category had suddenly got a lime-light and big players had begun to barge into the market. While Flipkart had tied-up with the Mumbai Dabbawalas & had also launched a crowd- sourced delivery platform with the help of voluntary delivery staff, Amazon was also seen piloting an express delivery service called Kirana Now. To counter this and to maintain their rapid growth, Grofers also raised a huge round of funds. 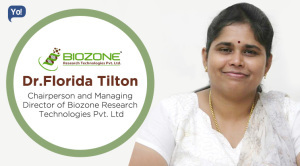 It was pretty clear to them that, looking at the speed at which they were growing, they didn’t have the luxury to grow organically and hence, they had to increase their strength, build their operations and hire faster. After such humungous developments in such a short time, today, when we look at their market position; Grofers has grown on to be valued at $115 million. With an average ticket size of Rs. 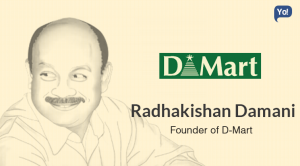 560 & 400+ merchants, the company now clocks roughly 6000 orders every day, which is tripling every month and has brought them to book a turnover of Rs.1.8 Cr. approximately in the last fiscal. They have also increased their employee strength to more than 1000 people, of which 700 are delivery boys.